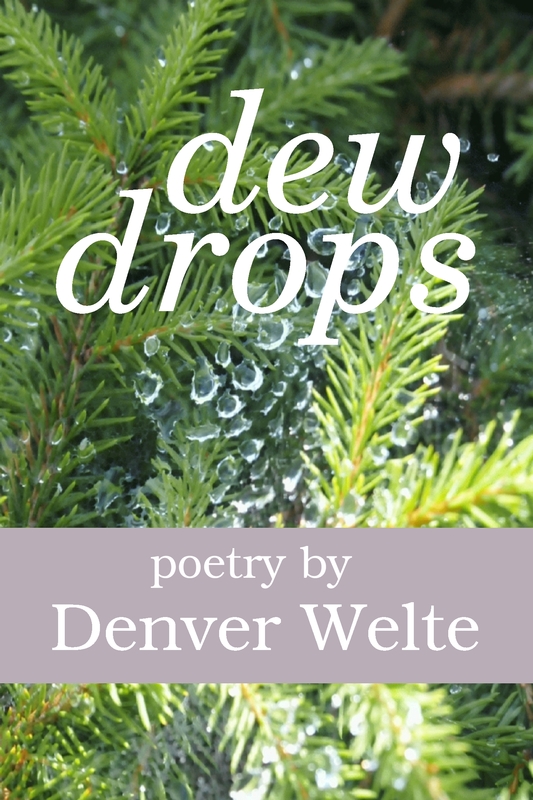 Fool Church Publishing is pleased and excited to announce that we have struck a deal with poet Denver Welte to publish her first book of poetry. Prior to this, she has only published her poetry for free on the bcxnews.org website, where she has gotten over 34,000 verified reads. Denver is an America poet who lives in Eugene, Oregon with her fiance Brandon and her son Westley. She has been writing poetry for over five years, but has heretofore only self published her work. More information about Denver and this book will appear on this site over the next month or so. Fool Church Media is pleased to welcome Denver to our stable of authors.